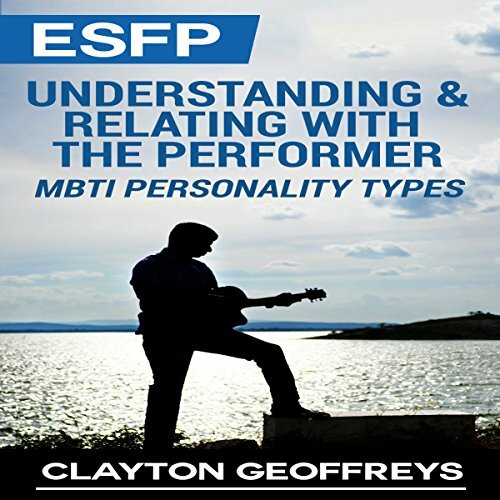 Showing results by narrator "Craig Sweat"
This book covers a variety of topics regarding narcissism, such as the subtypes of paranoid personality disorder, symptoms of the disorder, as well as how to overcome it. 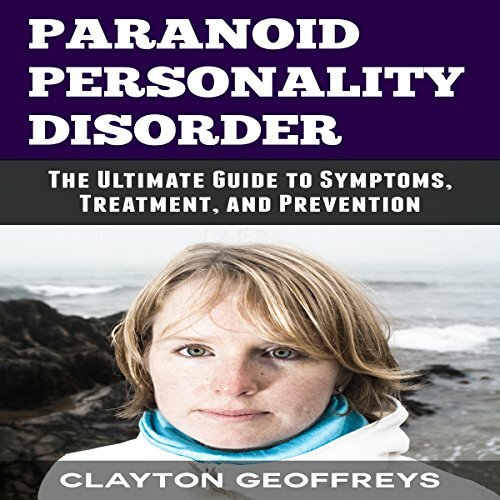 If you are looking for a book to better understand how to identify the causes of paranoid personality disorder, explore this short book. After learning about the causes of PPD, we'll dig deep into treatment methods and different types of therapy that are available for those suffering from paranoid personality disorder symptoms. 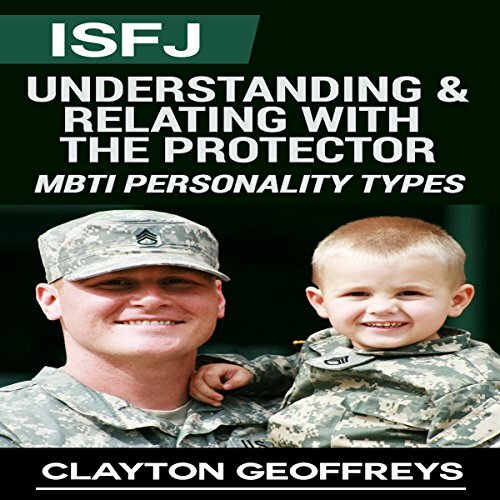 This book covers a variety of topics regarding ESFJs (extroverted sensing feeling judging) and why they make such great empathizers. 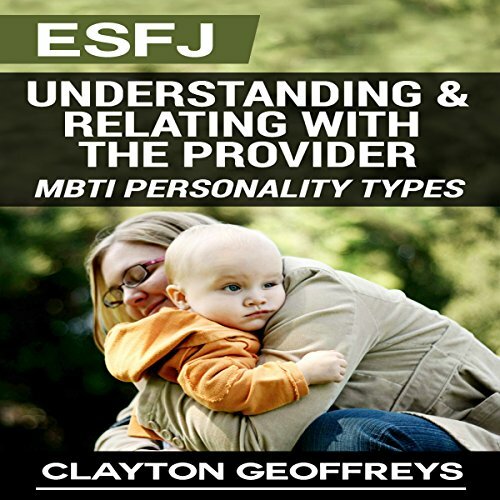 ESFJs are among the best caregivers in society since they love people and interacting with others. 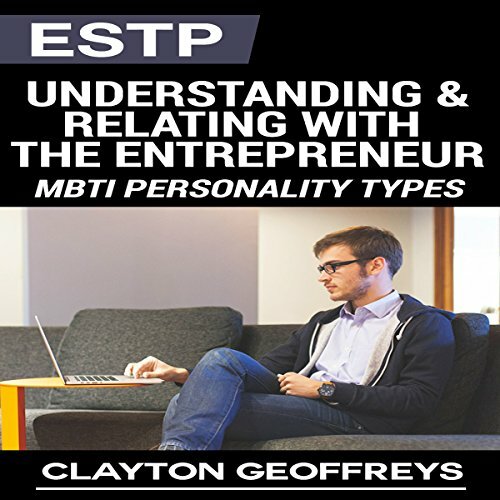 In this book we'll begin by exploring why the MBTI test is important before then digging in to why ESFJs make great, dependable friends and lovers. Learn everything you need to know to cope with avoidant personality disorder! In Avoidant Personality Disorder: The Ultimate Guide to Symptoms, Treatment, and Prevention, you'll learn about avoidant personality disorder and how it can impact a person's life. 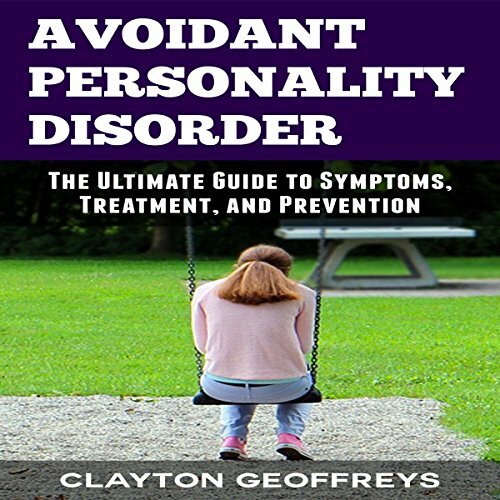 This book covers a variety of topics regarding AvPD, including but not limited to feelings of low self-esteem, self-isolation, and discomfort in social situations. 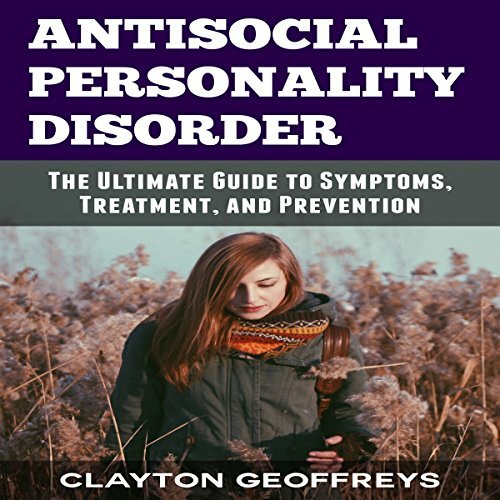 In Antisocial Personality Disorder: The Ultimate Guide to Symptoms, Treatment, and Prevention, you'll learn about antisocial personality disorder and how it can impact a person's life. 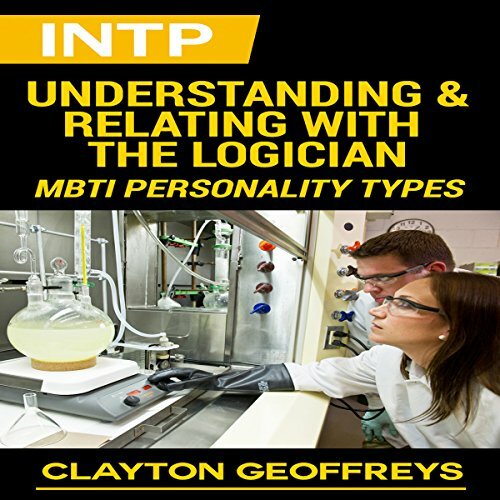 This book covers a variety of topics regarding ASPD, including but not limited to reputation defending, extreme egocentrism, and psychotherapy. If you are looking for a book to better understand how to identify the causes of social anxiety or antisocial personality disorder, we will explore it here. 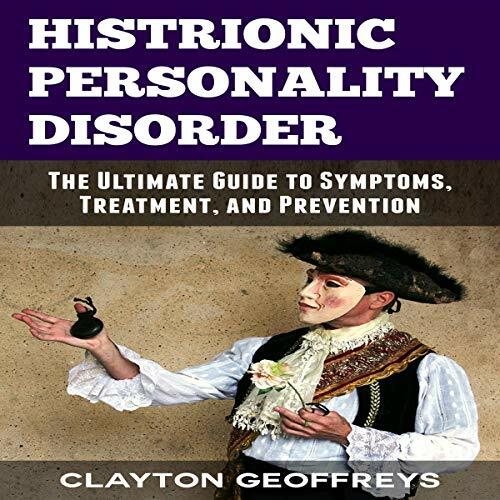 In Histrionic Personality Disorder: The Ultimate Guide to Symptoms, Treatment, and Prevention, you'll learn about histrionic personality disorder and how it can impact a person's life. 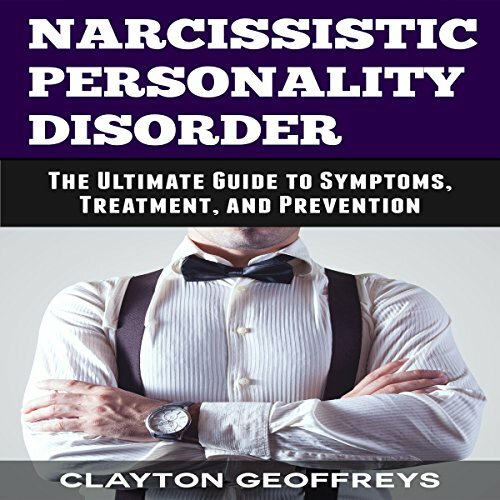 This book covers a variety of topics regarding narcissism, such as the symptoms of the disorder, common therapy methods of medication and psychotherapy, and how to overcome it. If you are looking for a book to better understand how to identify the causes of histrionic personality disorder, explore this short book. In Narcissistic Personality Disorder: The Ultimate Guide to Symptoms, Treatment, and Prevention, you'll learn about narcissistic personality disorder and how it can impact a person's life. 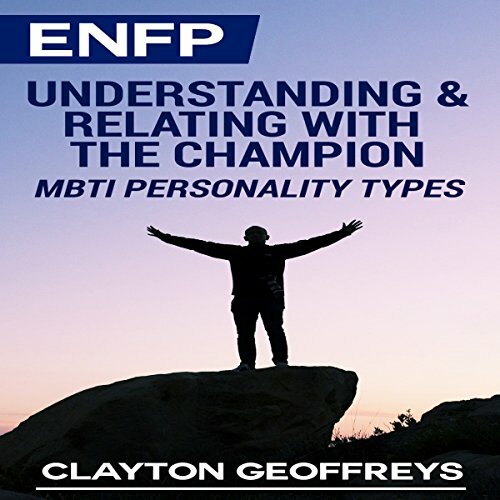 This book covers a variety of topics regarding narcissism, such as the subtypes of narcissistic personality disorder, symptoms of the disorder, and how to overcome it. After learning about the causes of NPD, we'll dig deep into treatment methods and different types of therapy that are available for those suffering from narcissistic personality disorder symptoms. 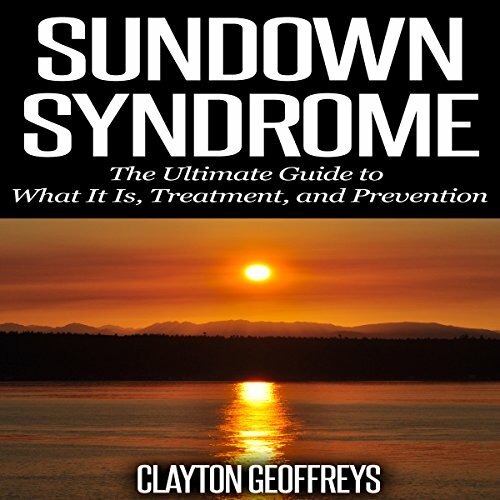 In Sundown Syndrome: The Ultimate Guide to What It Is, Treatment, and Prevention, you'll learn all the fundamentals of sundown syndrome. 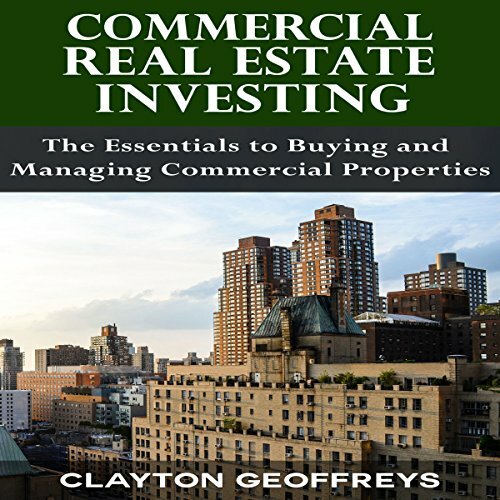 This book covers a variety of topics regarding different stages of Alzheimer's, how sundown syndrome develops, prevention techniques for sundown syndrome, and treatment methods. Caring for someone with sundown syndrome can be difficult, which is why it's important to understand the ins and outs of the condition. 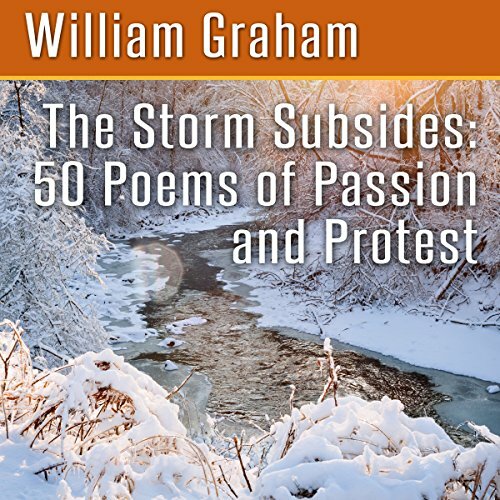 Vermont poet William Graham's latest collection of verse vibrates with poems of passion and protest about the world around us. With his characteristic lyrical style and penetrating insights, this collection delves into the brightest and darkest realms of our society.